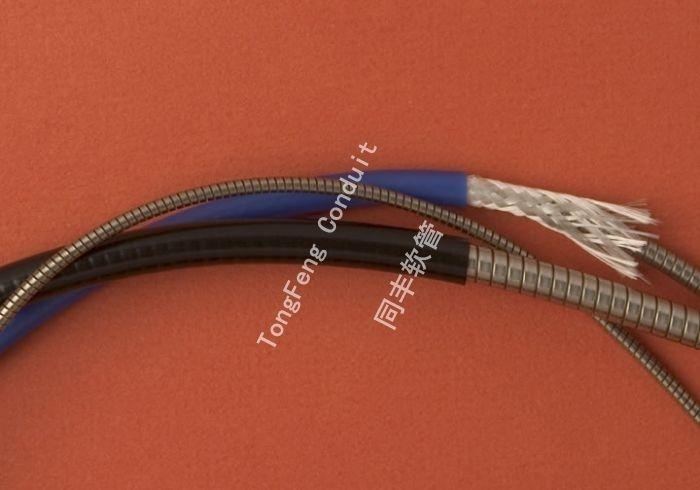 Used as a protective cover for electronic wiring and fiber optic cable, Monocoil is supplied by TongFeng. which ships from NingBO,China. Monocoil is made from a flat T-304 stainless steel strip, spiral wound to form a long spring-like tube. Monocoil is supplied without a cover, or with an extruded elastomer cover, or with fiberglass or stainless steel braid and extruded elastomer cover. The standard elastomer cover is PVC or silicone rubber. Custom covers can be supplied.